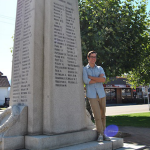 The Poppy Project is an interactive online exhibit showing the home addresses of people listed on Chilliwack’s War Memorial who died in the First and Second World Wars. 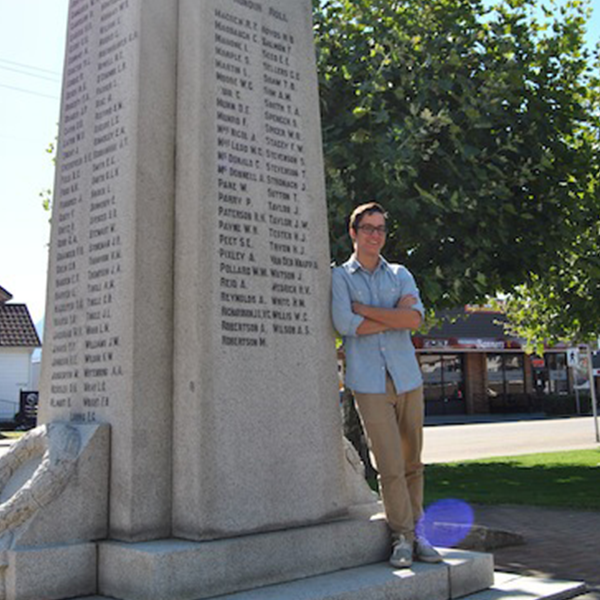 The exhibit created by UFV student Pierce Smith, is a collaboration between the University of the Fraser Valley’s History department and the Chilliwack Museum and Archives. 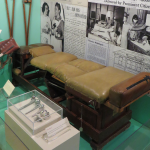 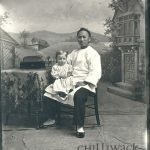 The online exhibit: May Health, Peace and Contentment be Yours takes a look back at the medical history of Chilliwack. From the first doctors and surgeons, to the fundraising efforts to build a hospital, this exhibit will take you on a journey through the wheel of life. 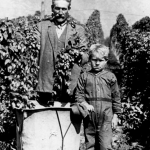 Brewer’s Gold: Hops in Chilliwack takes a look back at the hop growing industry in Chilliwack and the Fraser Valley. 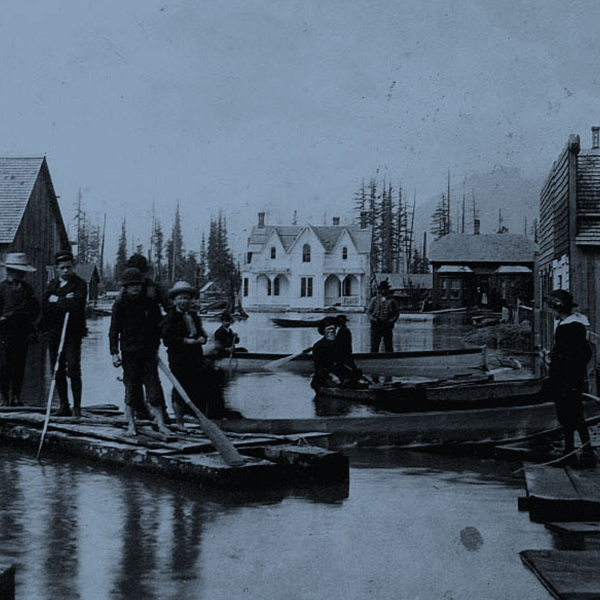 Based on the award-winning travelling exhibit: Brewer’s Gold. 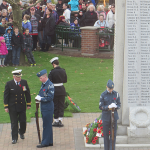 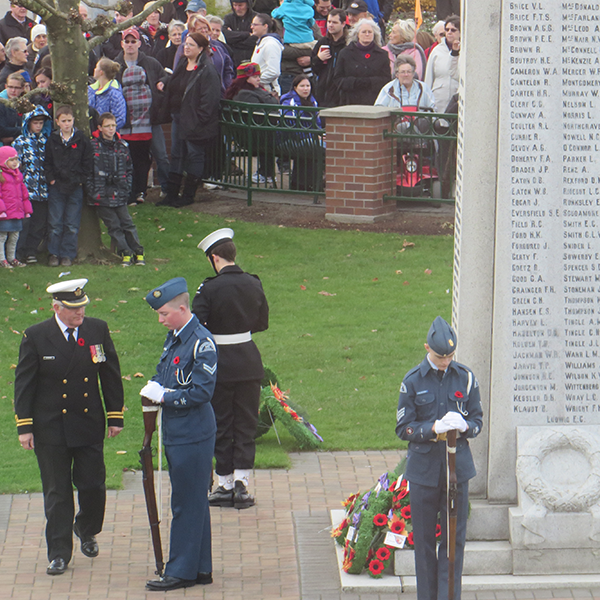 The Chilliwack War Memorial Online includes a list of names of those recorded on the memorial for the First and Second World Wars, as well as those not recorded on the memorial. 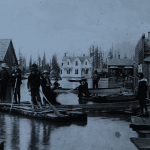 Flooding Chilliwack: A History of High Water is our newest online exhibit that takes a look back at Chilliwack’s history of flooding including major floods in 1894 and 1948.